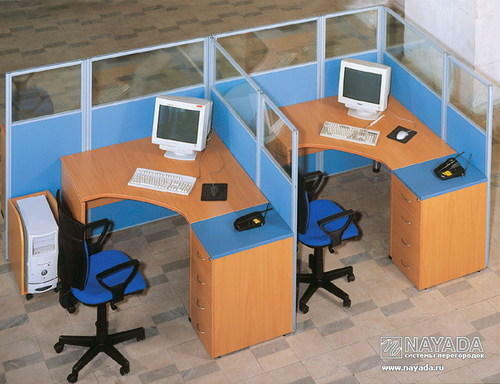 We are engaged in the Manufacturing and Supplying of Office, residential and commercial furniture. We also offer wide range of designer furniture as per customer needs residential & commercial purposes. We are engaged in manufacturing and supplying of high quality range of Office and Commercial Furniture such as School/ College Furniture, Lab Furniture, Storage Solutions, Modular Kitchen and Customized Furniture. In addition, we also offer Residential Furniture and Interior Designing Servies & Furniture Designing and Manufacturing Services. All our products are made from quality raw material like wood and steel and are well appreciated for their quality, contemporary design and durability. The products are available in various sizes and dimensions and can also be customized as per the different demands of the clients. These are used extensively in offices, residents and other commercial areas.